SAMAR SAND DUNES, Israel — A barbed-wire fence runs along the edge of the dunes here, but it's not to protect them — it's to keep people from accidentally walking across the country's border with Jordan. 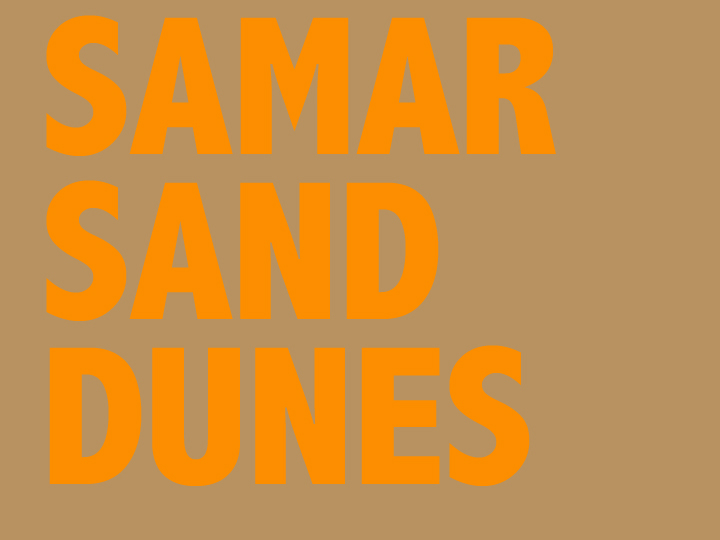 Not that Samar hasn't needed the protection — the government was poised to raze the dunes and turn them into concrete for hotels and sidewalks. But barbed wire would not have been strong enough to hold back bulldozers. No, the bulldozers were stopped by something far more powerful: You. Thanks to the efforts of the Green Zionist Alliance, our partners in Israel and all of our supporters — you and all of the people who enable us as organizations to exist, everyone who made phone calls, wrote letters, made donations, protested at the dunes — everyone who both figuratively and literally stood in front of bulldozers' shovels — the Samar sand dunes have been saved from destruction. They will be preserved as a nature and recreational reserve. You may know about Samar's endangered species and its rare ecosystem, but what, viscerally, makes the dunes so special? On a recent day here, I walked across the dunes photographing them so you too could see how extraordinary they are. Thank you again for helping to save Samar!